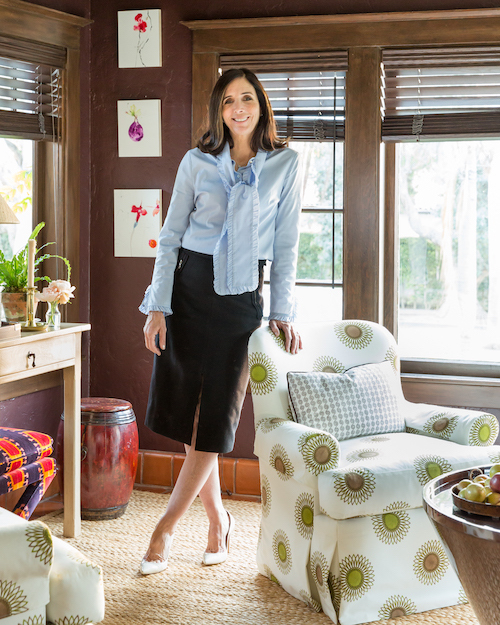 Nell Alano has enjoyed a wonderful career as an Interior Designer. She loves transforming homes to be Timeless, Warm and Inviting. Above all else she always considers the home reflect the people who live there. Nell is a native of California and graduated from the U.C.L.A. Interior Design School. Before graduating she started working for the esteemed designer, Barbara Barry whom she assisted for many years. Nell is also a member of ASID, the American Society of Interior Designers. Nell has been published in Architectural Digest, December 2018 issue.